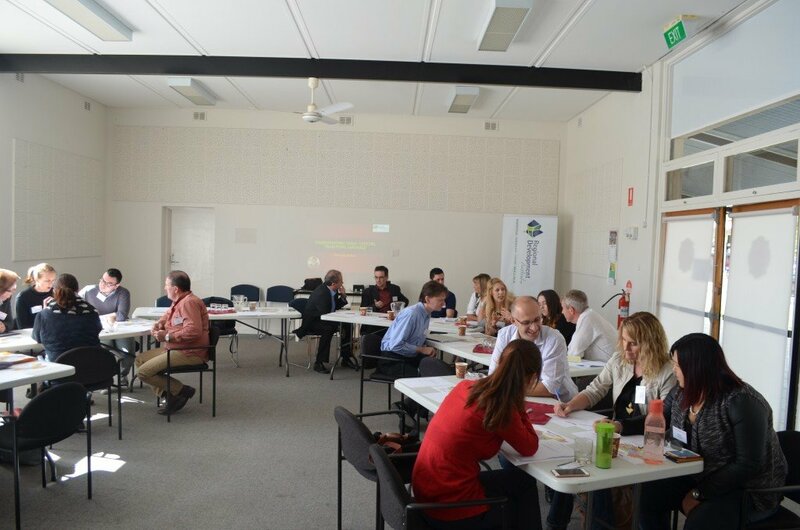 The China Ready to Export Program had another outstanding event on Friday the 8th of April with over 20 people fully engaged in our workshop. 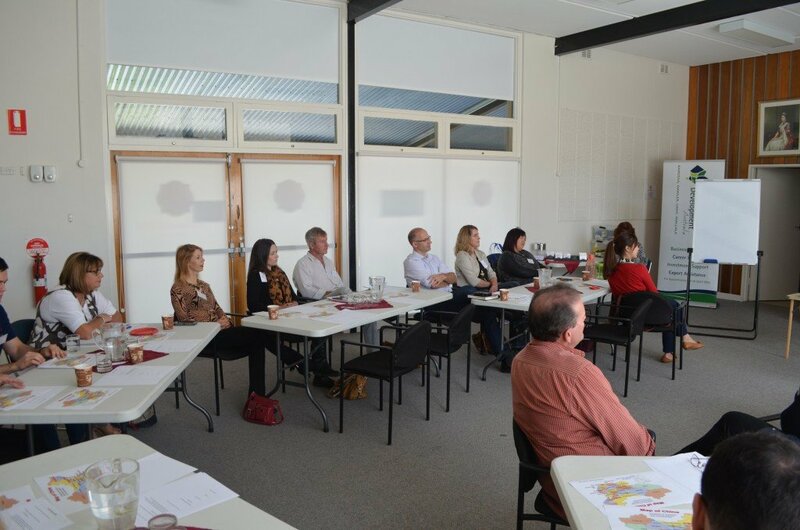 Leonie Mckeon lead a really in depth discussion on the Chinese culture using round table discussion , group activities and her fountain of knowledge and experience to enlighten us on the most beneficial way to approach the China Market. After letting everyone introduce themselves and explain why they attended the session, Leonie gave several examples of what the China Market is currently looking for that fit each person individually and added a personal connection to the conversation. Leonie explain that before getting into the China Market, it would be wise to become as informed as possible in Chinas Political and economic standpoint. Knowing exactly what direction China’s leaders are heading in will help you morph your business into something that is extremely valuable solution. It was nice to get the perspective of an Australian who has gone through this process many times over and was able to better explain the differences to us in a way that was easy to understand and accurate. We had a very informative participant who was raised in China who confirmed everything that Leonie was describing. 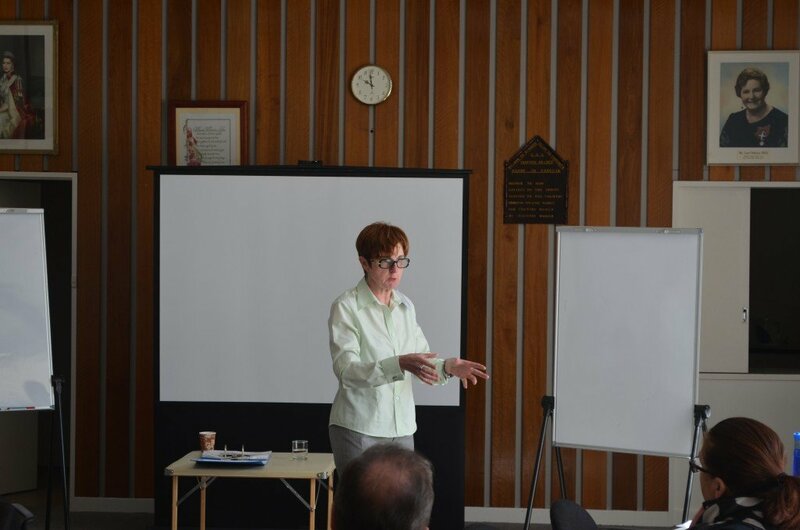 The RDA would like to once again thank Leonie for a wonderful presentation and for everyone who managed to attend.